If you are a new owner of the Verizon iPhone 5, you have probably been surprised when your device came to you fully unlocked out of the box. If you are an oversea traveler or anyhow you like the freedom to use your iPhone wherever and however you want, this might be the great experience for you. This Verizon iPhone 5 allows you even to insert an AT&T nano-SIM if you wish to. With this iPhone, you are also able to hop on T-Mobile 3G network in almost any area. However, if your only reason to purchase the Verizon iPhone 5 is the fact that those items ship unlocked, you should be cautious. 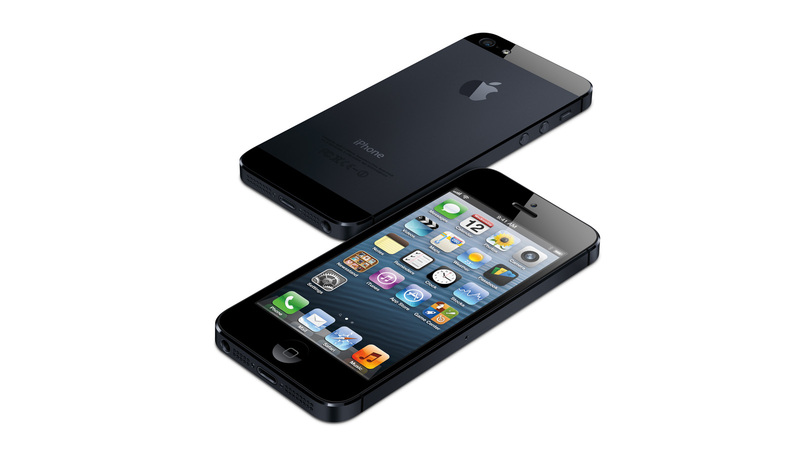 Last year we had similar situation with Sprint model of the iPhone 4s. This version also shipped unlocked, but after some time with an update, clients were completely tied to Sprint’s nationwide network. However, there are ways to unlock iPhone Sprint. Indeed, Sprint iPhone 4S has been shipped with its micro-SIM unlocked, shortly after launch it was locked via updated. However, we have again an opportunity to unlock it if we are into the international use of this phone. So, if you are looking forward to your Verizon iPhone 5, keep in mind that you will have the same situation as Sprint iPhone 4S users. However, we will try to keep you updated when it comes to any news related to this topic.